For you associates who sometimes feel like you are stuck in a (high-paying) prison — attorneys at Woods and Woods in Evansville, Indiana, actually work in jail. 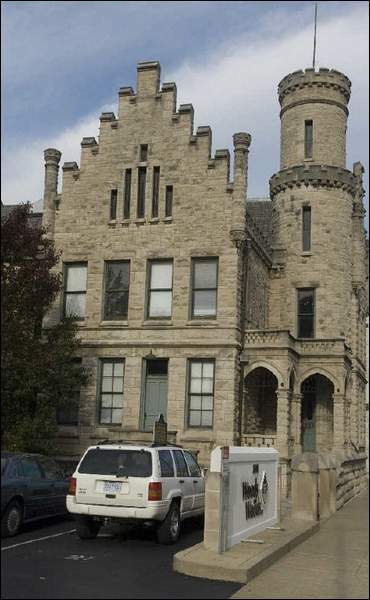 In 2004, the firm moved its office to the former Vanderburgh County Jail, which was built in 1890 and used as a jail until the late 1960s. It then sat empty until being renovated (to some extent) in 1994. According to the report, the old jail is now referred to as "the Old Jail," likely to distinguish it from the new one. (The Old Jail is across the street from the old courthouse, now called "the Old Courthouse.") The four attorneys and 30 or so employees of Woods and Woods now occupy the second floor of the building. The firm’s former office was near the Old Jail, and Mike Woods said he’d always liked the building and hated to see it deteriorate. 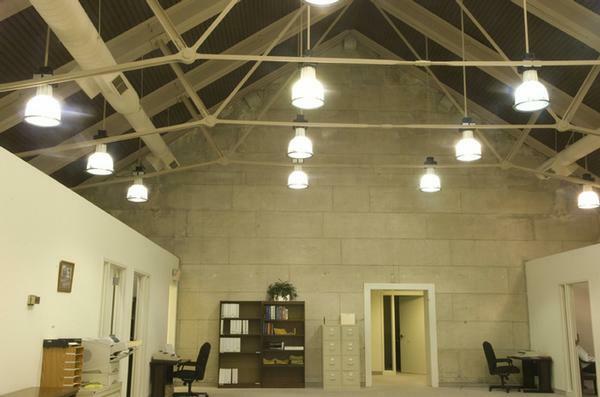 So in 2003 the firm bought the lease (from the "Old Courthouse Foundation") and was instrumental in getting it cleaned up and renovated further. "We’d come over here every night after work and fill one Dumpster, then the garbage truck drivers would hall it off and we’d fill another," Woods said. He said they did that 44 times, so hopefully the "we" includes whoever did the 1994 "renovation." 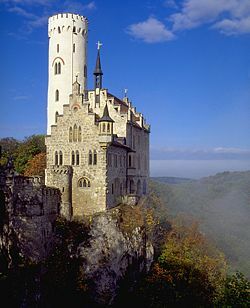 Woods likes the fact that the Old Jail was modeled on Lichtenstein Castle in Germany, a neo-Gothic structure built in 1842. The resemblance is easy to see — although it looks like somebody put the Old Tower on the wrong side. The Old Jail is still linked to the Old Courthouse by a tunnel (also old) that was used to transfer prisoners (of all ages), and was once the "focal point" of a 1903 race riot (the "Old Race Riot" — okay, I’ll stop) that lasted a week and left 12 people dead. Those facts likely make working in the Old Jail much more [choose one: (a) awesome (b) creepy (c) both]. Also fun: there are still bars on the windows. Woods said that firm employees are "always joking" that "they can’t get away, or saying we’re slave drivers." Yes . . . joking. Actually, Woods and Woods (and Evansville) sounds like the kind of place where those comments really could be taken as jokes. As opposed to big firms out on the coasts, where tunnels between the library and the associate compound are common, and parole is all too rare.